Brghhhhh! Another frosty morning awaits when I climb out the tent at 0700hrs. So glad I purchased extra warm clothing and additional sleeping bag before starting this trip. Aside from coming across 3 aggressive shepard dogs guarding a flock of sheep on the pass it was another day in the saddle with great scenery. 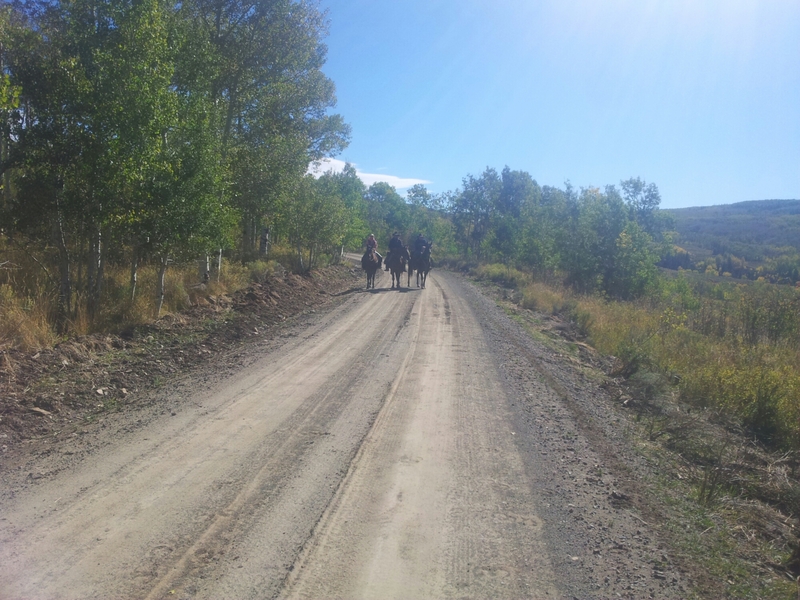 Oh, I also came across three cattle herders. 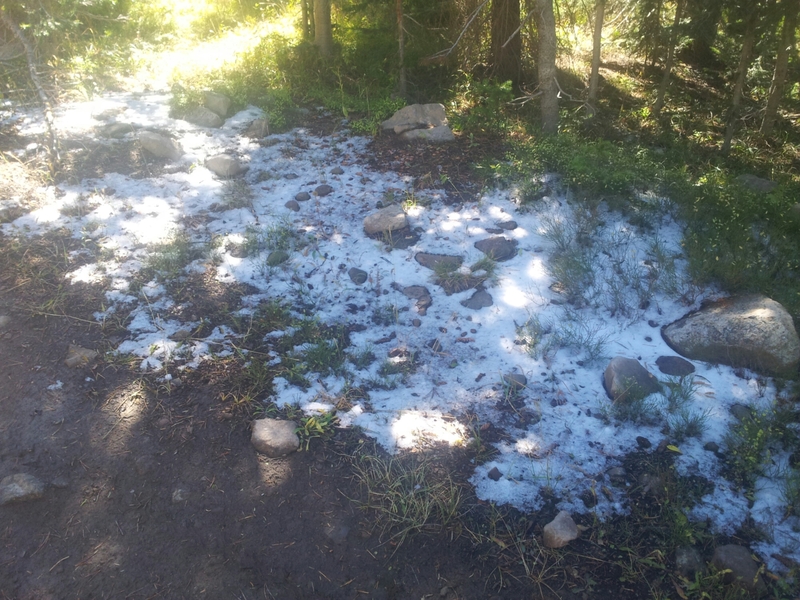 There had been recent snowfall on the pass, but it had nearly all melted. Today is my last day with the organised group. Sean and Rob are really nice guys and told me I am welcome to join them for lunch should our paths cross later on down the divide. Nice guys! Tune in tomorrow for my first post on going solo.